Upscale the frequency and dynamic range of MP3s and other compressed music—and even your CDs—to near high-resolution quality, so you can get the full experience of the original recording. 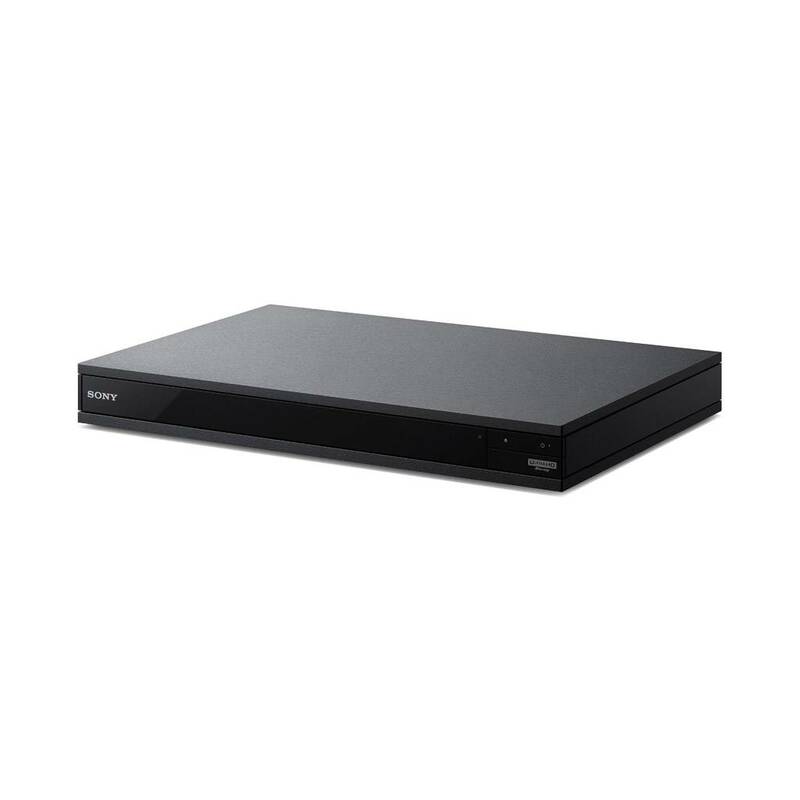 Pair the UBP-X800 with the STR-DN1080 receiver for the ultimate home entertainment experience. From the stylish coordinated design through to the enhanced picture and sound quality, the beauty's in the detail. Enjoy fast, stable streaming from a variety of services. The UBP-X800 offers up to 4K video streaming thanks to wireless with dual band MIMO technology, for a strong signal—even on the edge of your wireless network's range. Enjoy versatile connectivity for all your hi-tech devices. 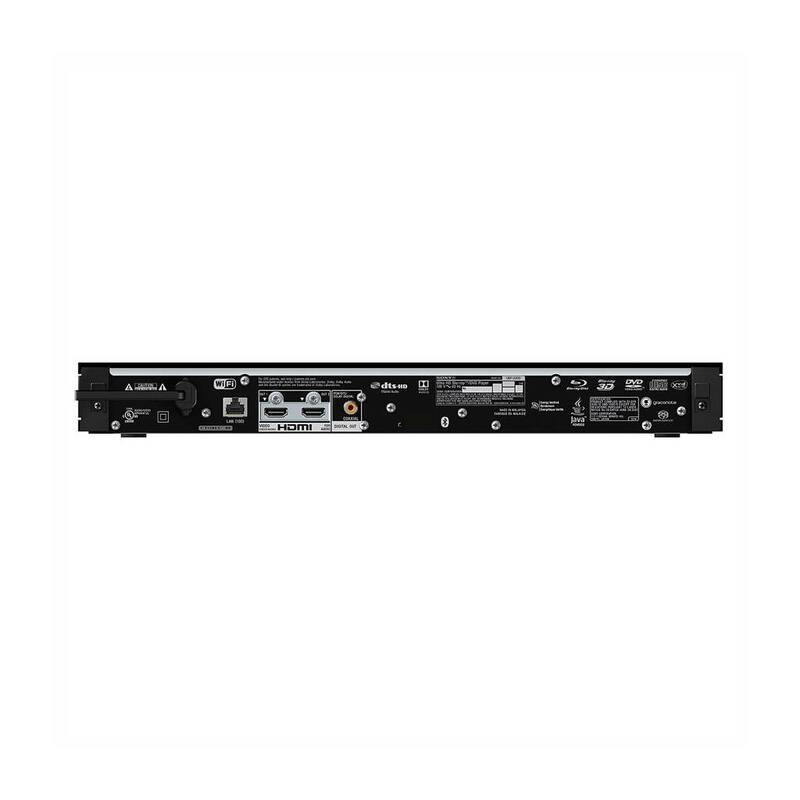 Bring all your AV technology together and connect it to the UBP-X800. 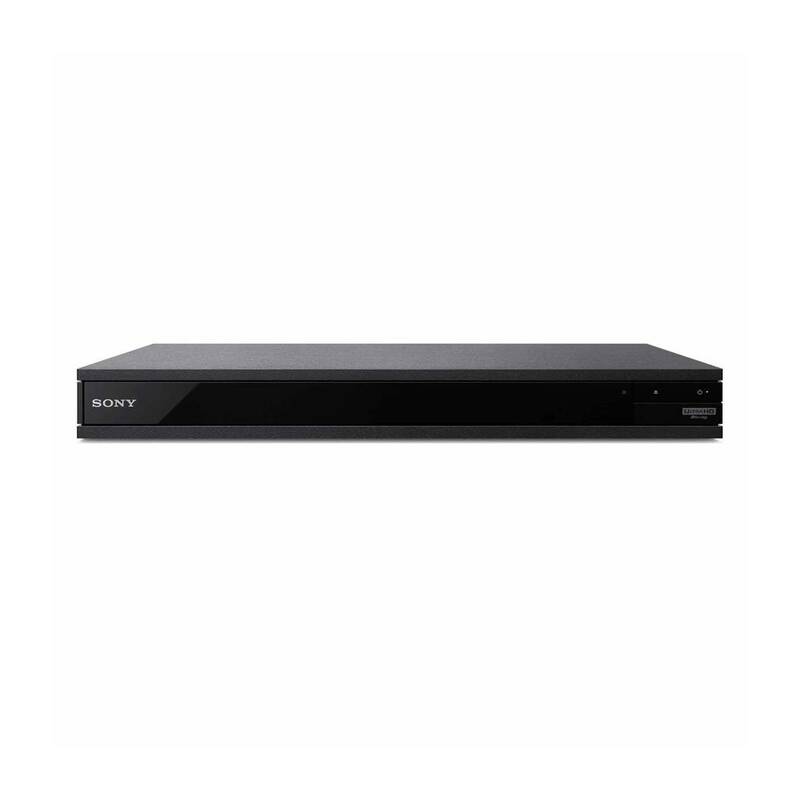 Ideal for home movies and music streaming services like Spotify, it has high quality connections to suit any technophile. 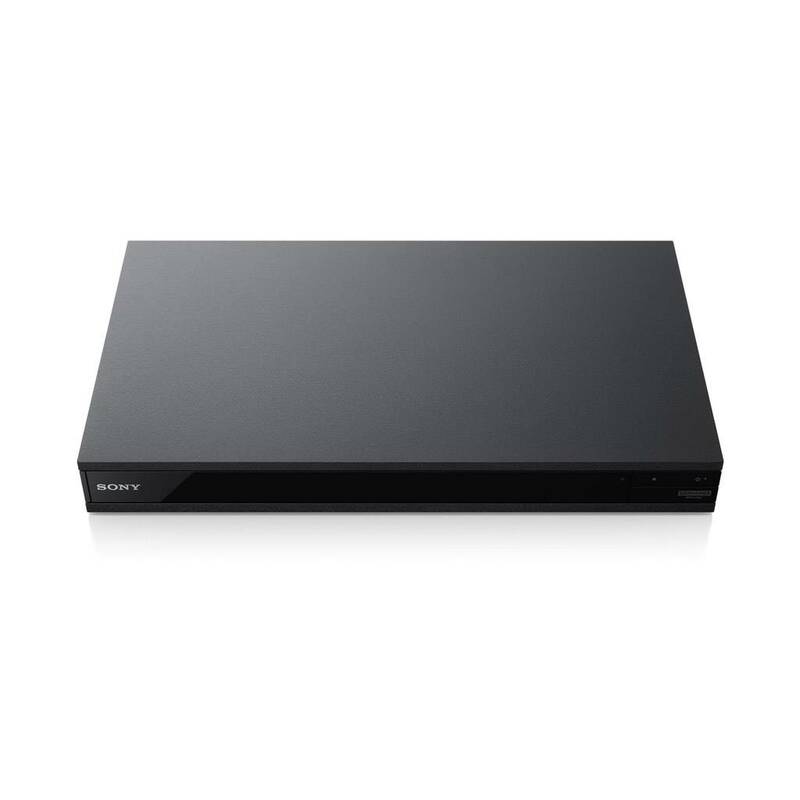 Use the free Sony | Music Center app on your mobile or tablet to stream content wirelessly from your UBP-X800 to other connected speakers and devices in your home. It’s the smart way to keep your entertainment and lifestyle flowing together. Amplify the effect of every cinematic moment when you watch privately. The UBP-X800 supports Bluetooth® audio transmission so you can use your favourite Bluetooth® headphones for private viewing, without wires. Stream audio around your home using the built-in Wi-Fi and the Sony | Music Center app, for a fast, full-quality wireless listening experience.